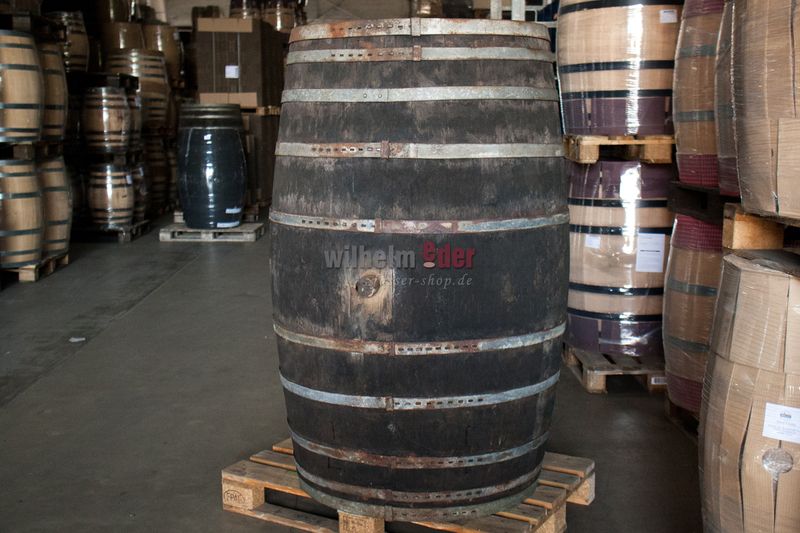 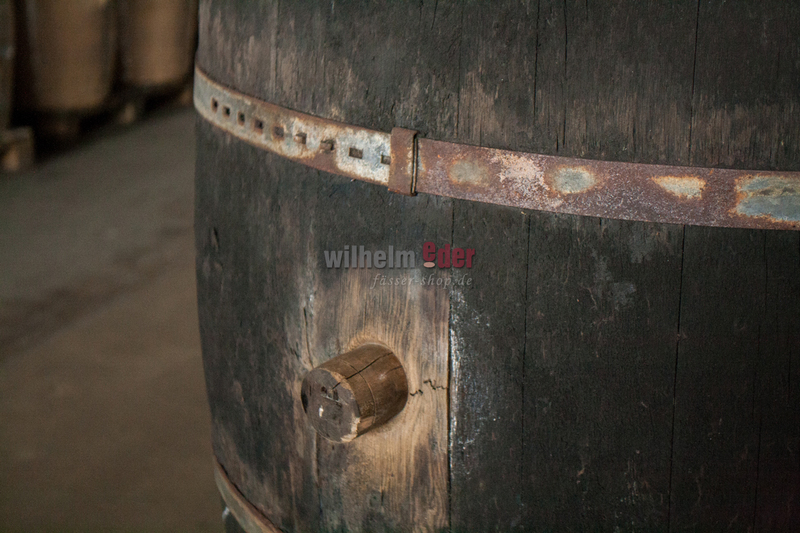 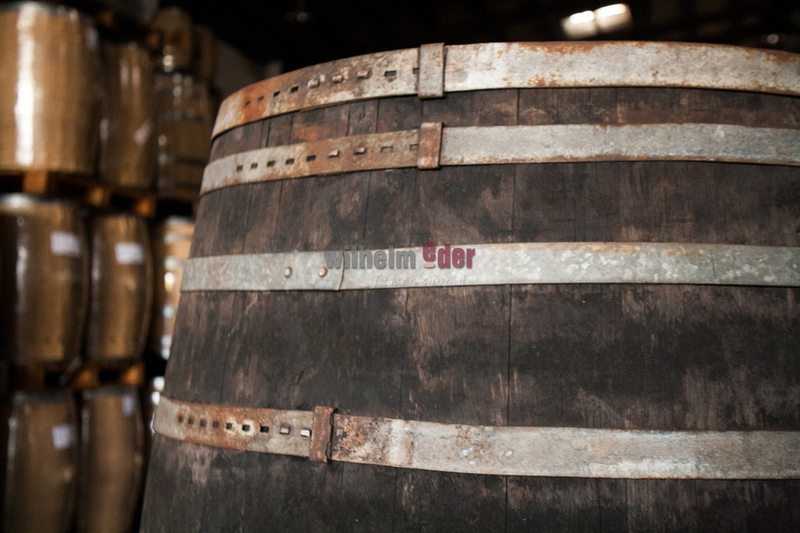 Product information "Ornamental barrel 1000 l"
Used 1000 l barrel for decoration - an exceptional decoration barrel. 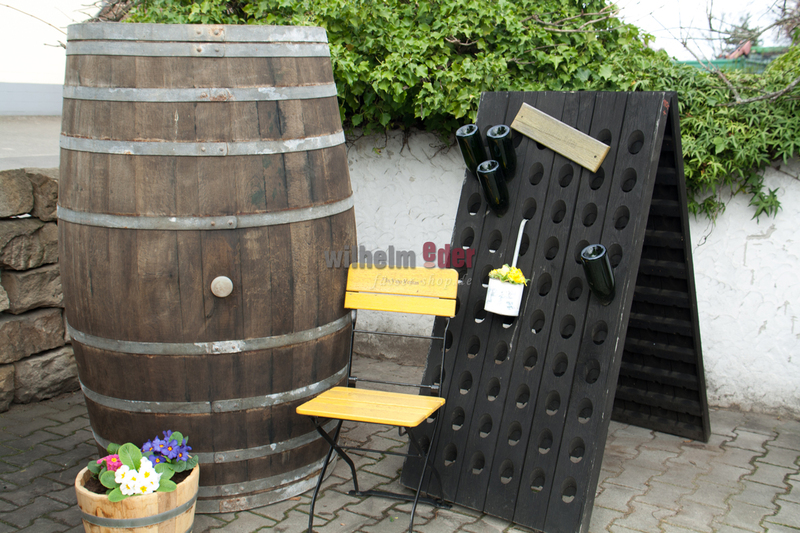 A great eye catcher for your yard and garden. 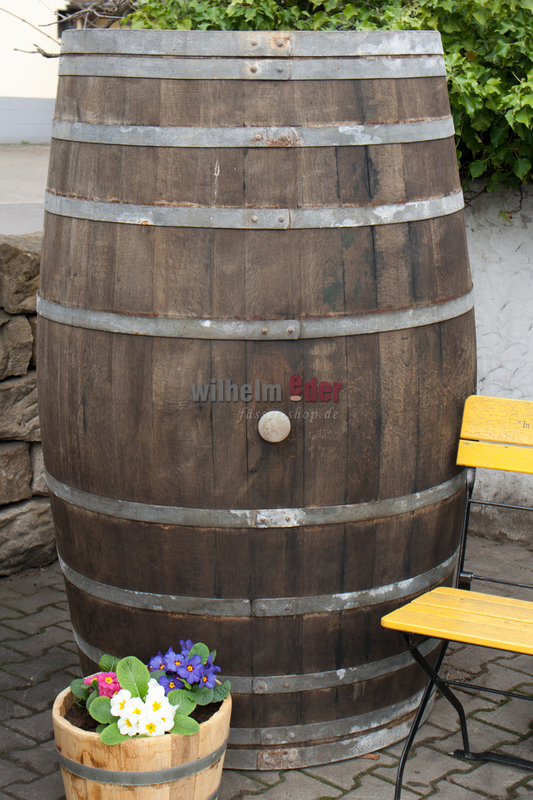 The barrel is watertight and can be used as a rain barrel. If wished we can install a water intake and a water drain. 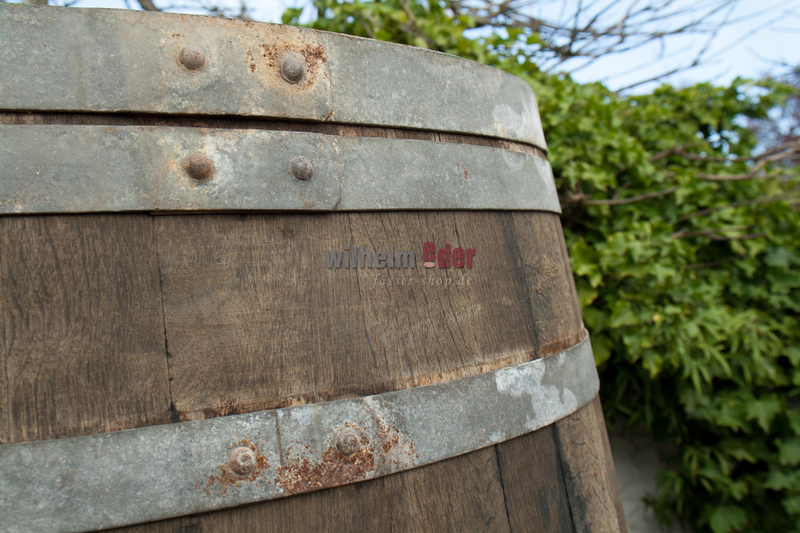 All pictures are examples, color variations are possible.